Some members (including myself in future) of AEP-emulation are working on the first announced texture pack for an Arcade game. 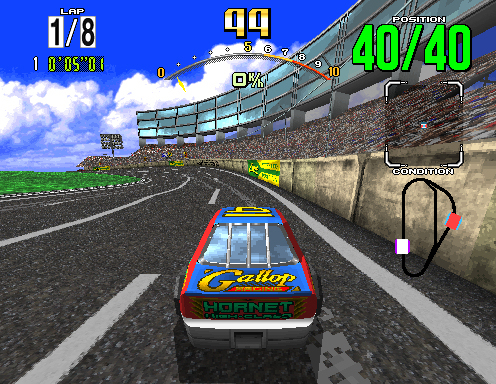 It works only with Model 2 emulator 1.0 (of course, only arcade emulator supporting texture replacement at the moment) + Daytona USA and here are some screenshots. More screens after the break in the spoiler! tree replacement, but still some alpha channel problemes. new start number with a little error... who can see it? ^^. Hope it will bring some live to our new sub board. Last edited by MasterPhW; March 3rd, 2011 at 13:18. Filename is the name of the file to use as texture (.png). 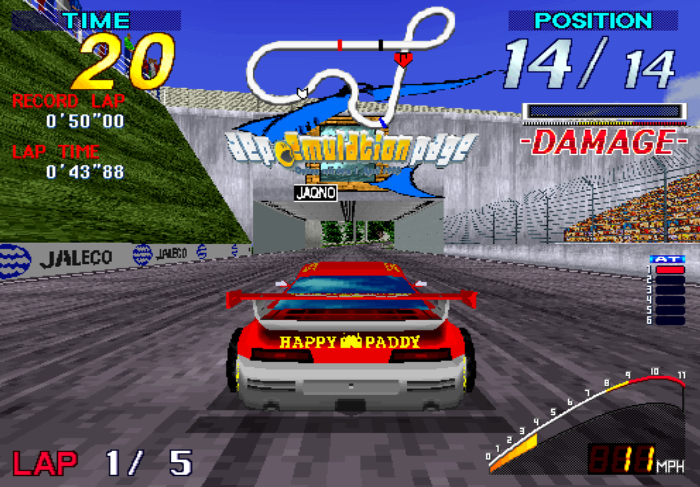 Alpha transparency is supported for Format 1 (colored) textures. Hi, would you mind sharing your work? 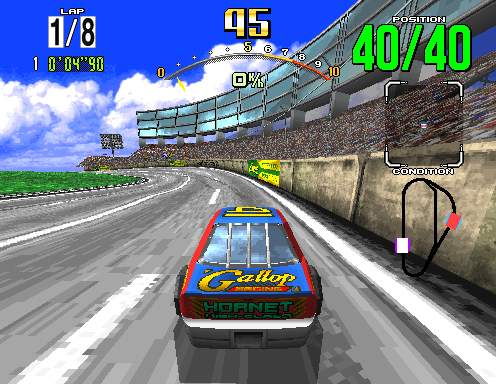 Would love to play Daytona in Hi Res!